Debi Boer of CENTURY 21! Debi Boer of CENTURY 21 is changing lives in their community! Ramsey Education is so grateful to Debi Boer of CENTURY 21 for sponsoring the Foundations in Personal Finance curriculum for middle school students. Debi Boer of CENTURY 21 strongly believes in investing in the community, and she knows that the younger generations are our greatest assets. That's why she is thrilled to sponsor the industry leading personal finance curriculum and join forces with Dave Ramsey, one of America's most well-known financial experts! 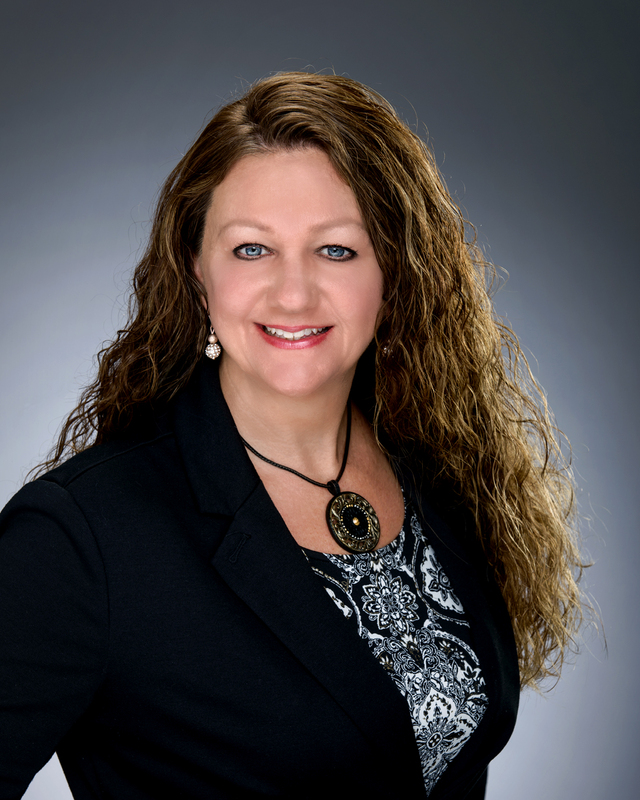 Debi Boer is a Real Estate professional with CENTURY 21 Affiliated in Schererville, IN.